Can you run it off the key to turn off when not in use? 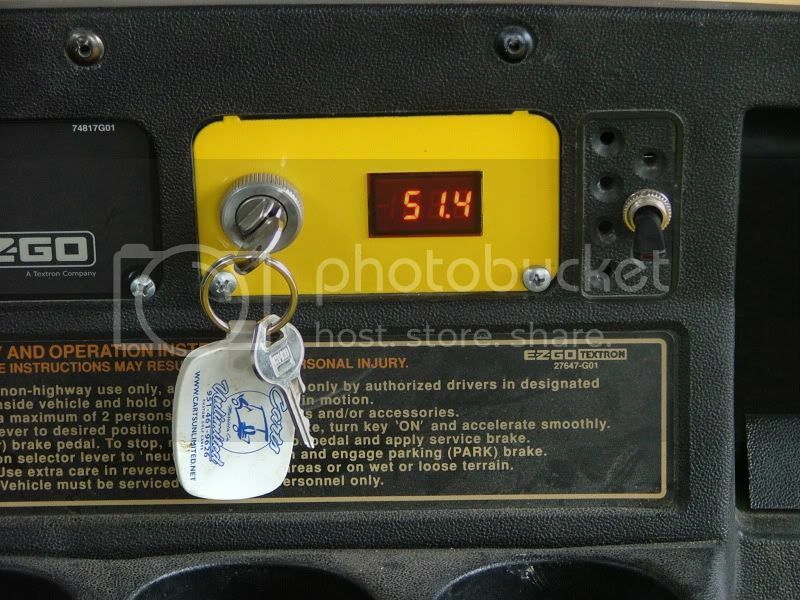 I wish every cart had a meter. Same place I got the keychain from, CartsUnlimited.net, a BGW site sponsor!